MK5 Golf GTI K04 Custom ECU Remapping to 350+ BHP ! Tuning the Mk5 Golf 2.0TFSI GTi is very rewarding as big BHP figures can be had for relatively little spend. 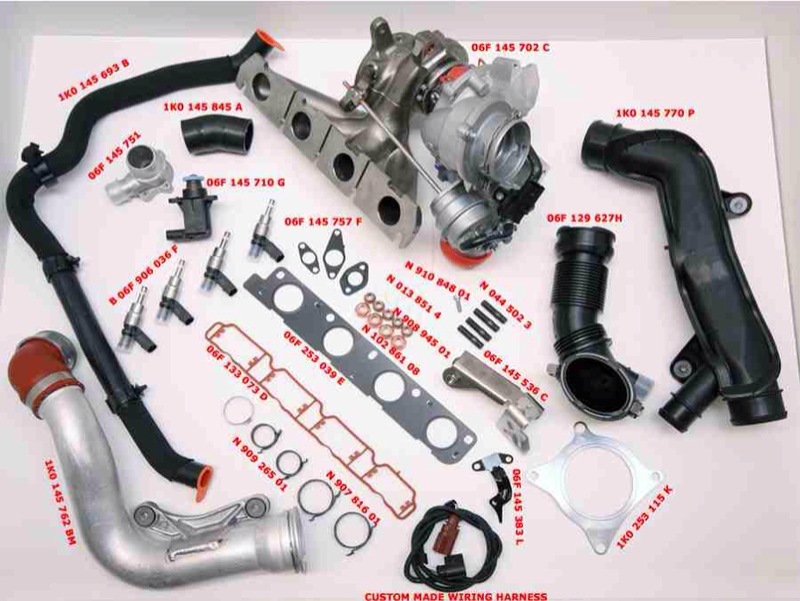 For the ultimate K03 to K04 conversion we recommend fitting the following parts. 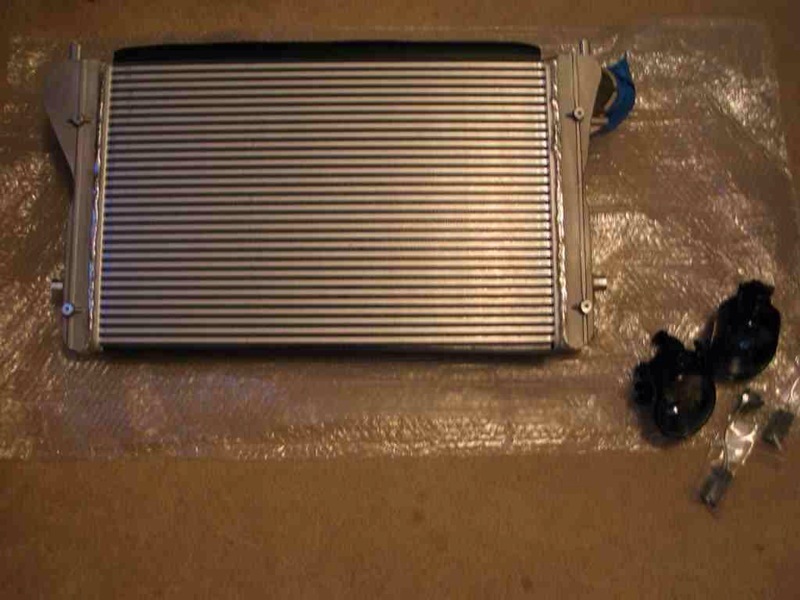 Audi S3 intercooler (has metal end caps and a better flowing core). Audi S3 injectors (also available from the Golf ED30 or Leon Cupra). K04 turbo and associated dump valve pipework from the S3, Golf ED30, Leon Cupra. Full high quality turbo back exhaust system with decat or sports cat. High quality intake pipe to remove the standard air filter in the engine cover. Uprated high pressure fuel pump internals. With your parts all fitted you'll need to book a 2 - 3 day custom remapping slot with us. We'll put the car on the ramp first and do a visual check of the recent work. Then we smoke test the induction and boost hoses to make sure everything is airtight. 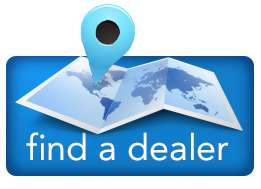 We will run static diagnostic tests at this point, remove any previous remapping and install our base K04 map. Then the car will be strapped onto our Bapro 4wd rolling road for live diagnostics and custom remapping. This can take some time as we need to build many maps precisely based on feedback of the diagnostics. We prefer to run sensible boost levels with carefully setup timing and fuelling which yields up to 350bhp and 400-500Nm (depending on clutch specifics). The approximate cost for this in depth custom remapping session is £499. For those cars with the DSG gearbox is is also worth remapping this to enhance the torque limits, increase the speed of shifts, increase the rev limit and remove automatic features from manual mode. Of course the same theory can be applied to the Audi S3, Golf Edition 30 and the Leon Cupra custom remapping Stage 2 and Stage 2+.